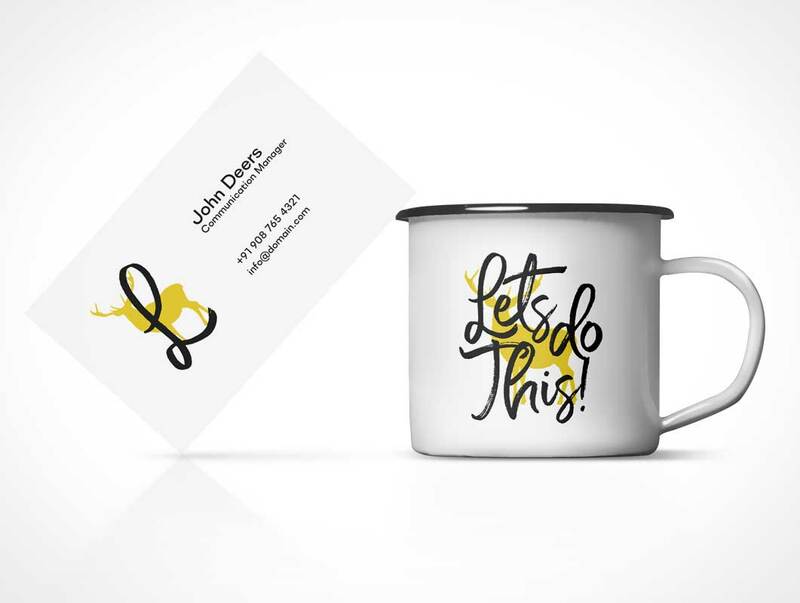 Today’s freebie is a high-quality PSD mockup to help you showcase your business card design and artwork on a coffee cup. 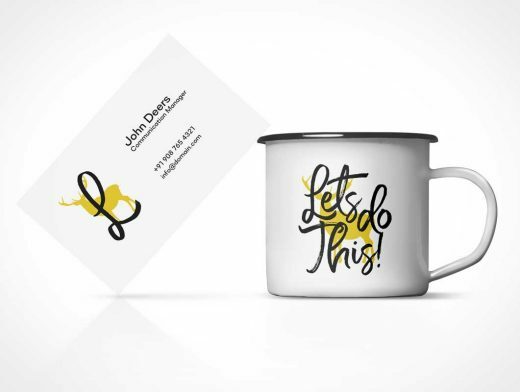 The free PSD file contains two separate smart-object layers to add your business card design on the card and logo on the cup. You can even change the background color to your liking.